With over 35 years of know-how, Elettrosystem is strategic partner of many multinational corporation, designing and manufacturing tailor-made solutions, in assembly, testing and high technology process (i.e. Laser welding). With a modern 6000 m² headquarter, located on a 10,000 m² area, Elettrosystem employee over 50 technicians and engineers, that makes possible, development of new technologies and giving a competitive and advantage solution to its customer. ELETTROSYSTEM operates in Automotive, Aviation, Electronic, Bio-medical fields, with turn-key solutions. Gianluca is Sales Manager in ELETTROSYSTEM. He has broad technical and commercial competencies in special machine market. 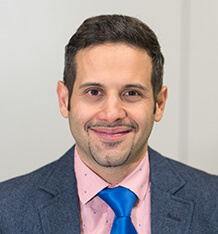 He is also an expert in market analysis for new business opportunities and standardization of product with maximum usage of know-how consolidated in prototype machine designing and implementing. During the upcoming Phase 2, he will guarantee the fulfilment of the project objectives and will represent the project in front of the Project Officer, being responsible for the submission of deliverables and managing the legal, financial, contractual and administrative tasks related to the project. Regarding TWIMP project, Gianluca will be the Project Coordinator, being responsible for the proper implementation, managing and coordinating of all activities and resources to carry it out in time, quality and costs. During the execution of the Phase 1, he has been responsible for the overall running of the project and has been also involved in the financial aspects of the feasibility study. Pier Paolo is Technology Manager in ELETTROSYSTEM. He has 30 years of experience in the development, study and conception of industrial prototype machines. He is the technical key person in this project with skill in advanced mechanics, process control and laser topics of the project. 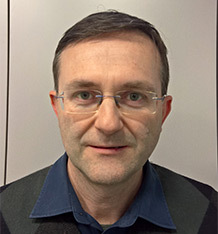 Regarding TWIMP project, he will be in charge of the overall supervision of the technical and design activities related to mechanical, electric and software in WPs1-4, the quality of the technical deliverables, along with monitoring and updating the Risk and Contingency plan. 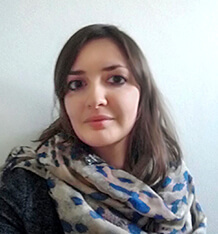 Anisa is Technology Leader Engineer in ELETTROSYSTEM. She has direct experience in TWIP steel welding, process development and Laser optimization. 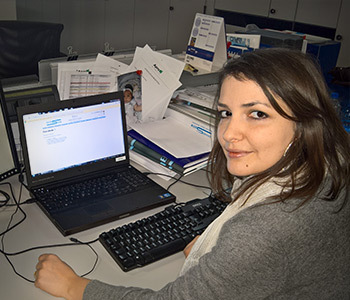 Anisa participated in quality of process as technical leader and project manager of prototype machine built. As TWIMP Application Manager, she will have in charge all field testing activities, including settings and optimization of cutting/welding parameters and industrialization. 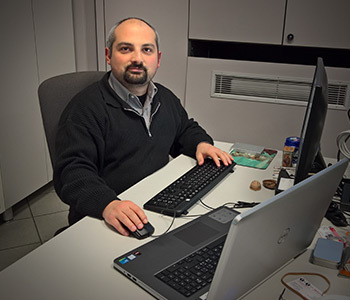 In Elettrosystem team from 2008, Daniele has long experience in software development PLC, Industrial Robot and Custom Supervisory software he contributed in development of many industrial projects and working in R&D division with development of new software platforms actually used in Elettrosystem. 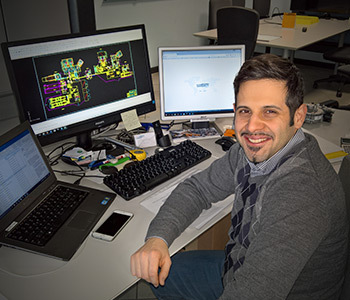 In 2013, Daniele was software manager in development of laser welding machine project proto_0, starting base of TWIMP project. 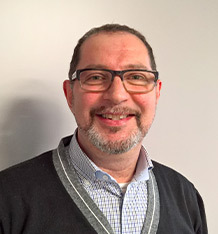 Daniele is ICT Manager and Communication responsible from 2013, following communication strategies, marketing and graphical works, market analysis. 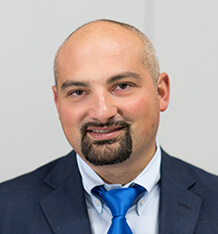 Daniele knows very deep in detail technical aspects of Twimp project and with actual communication skills, he will follow the marketing and dissemination activities of Twimp machine. 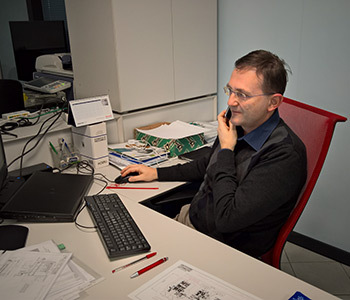 From 1996 in ELETTROSYSTEM, Marco is in charge of quality control and quality assurance policy, performing internal audit and security training and technical support in design of special machine to be compliant with laws. 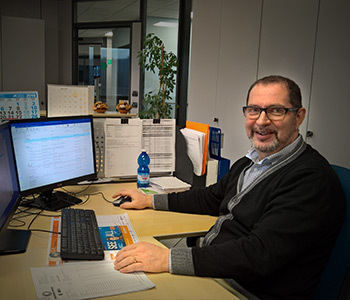 In last four years, thanks to his wide knowledge of special machine production and technical details, Marco has been in charge as Material Manager, key role in the special machine manufacturing chain. Marco will provide his expertise and material and quality control for the tests and validation of the TWIMP machinery. Marco will be also in charge as Financial controller of the whole project, in team with Gianluca Tona.